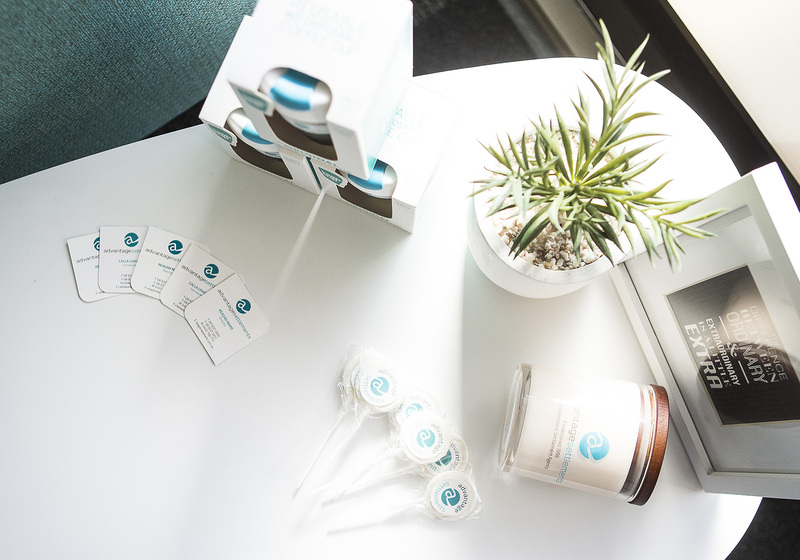 Why should you choose Advantage Settlement Agents? Conveyancing is a time-consuming and complicated process, with many pitfalls for the unwary and for amateurs. A professional settlement agency will understand the entire process and know how to ensure a smooth transfer. It is best to hire a licensed agent to ensure the completion and lodgement of documents in the best way possible. Our agents have gone through extensive training to develop knowledge and skills in real estate processes and conveyancing. Conveyancers today are experts in property transactions and many are licensed and qualified to offer assistance to buyers and sellers with all kinds of property. They can help you stay informed about the progress of buying and selling a property and let you know about any problems. To a great, special ‘Team’ at Advantage Settlements. We thank you for your professionalism, advice, support and genuine concern, it has been sincerely appreciated. I’ve had the fortune of being represented by Advantage Settlement for two purchases in the last three years – one residential and one rural. Reagan was the principal agent in each settlement, and each time I found her to be extremely competent, professional and a pleasure to deal with. Following the success of the firs settlement I was happy to engage the services of Advantage Settlements again – in particular Reagan – when we decided to purchase a rural block. Although the process was complicated by geographic distance, I was always confident that Reagan was on top of things and left no stone unturned. It’s a reflection of your good management that you have excellent employees such as Reagan who can consistently deliver high standards of service and professionalism. I would have no hesitation recommending Advantage to my network of colleagues and friends as well as engaging your services again. In the last 10 years of providing settlement services to our clients, Advantage Settlements have been pro-active and diligent in providing accurate & reliable information. The staff is friendly, honest and very helpful. Most important of all, you and your staff are willing to go beyond your scope of work to provide invaluable services that ensure our clients’ settlement are completed on time and successfully. 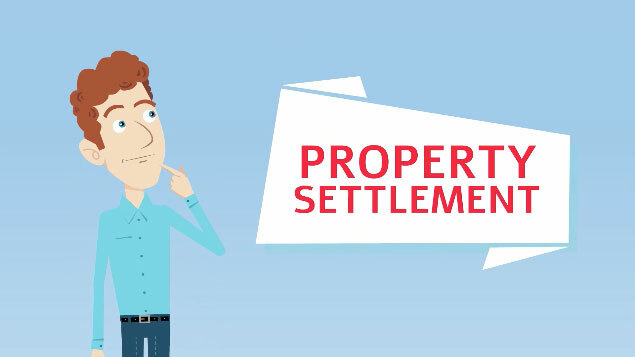 I am very confident and happy to recommend your excellent settlement services to anyone. It was quite a challenge at times with my husband working in Sth Africa but Calla managed to have everything organised and also picked up on our bank not having everything prepared properly which would have been a big problem on the day. 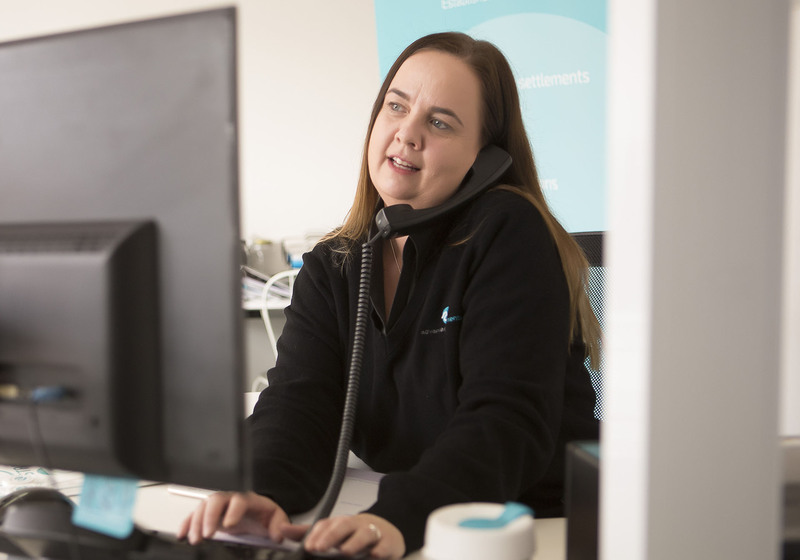 Calla was very friendly, professional and helpful and always rang to let us know how everything was progressing. We would have no hesitation in recommending or using Calla and Advantage Settlements again in future so a big thank you. Like most customers, I don’t make a practice of providing customer feedback, however on this occasion I through a note to you was warranted to thank Advantage Settlements for the very good service and attention we have received from Reagan. She has handled three settlements for us in Attadale and has conducted them most proficiently. As well as her good service and willingness to assist, she has also shown herself to be thoughtful and considerate, most recently yesterday when she accompanied our 86yo mother to her car via the lift so that she did not get lost and could avoid the Centre’s steep exit. As a manager myself, I particularly value employees who are more than just competent and who go the extra step to put the business in good standing. I am glad I decided to go with you guys. It has been a great experience dealing with Calla whom I found to be very professional, reliable and generally a pleasure to do business with. I would be happy to recommend anyone to your business on the basis of my experience. I wish to express my gratitude to Calla with the efficient and speedy way she has handled my settlement that took place today. Josephine and I are happy with the way she has gone about her duties and has helped us contact other parties in Perth to get jobs completed on the house, as agreed to in the contract, before settlement. As I am interstate, I am grateful for her assistance in every possible way. I was confident in her abilities and pleased with her endeavours. 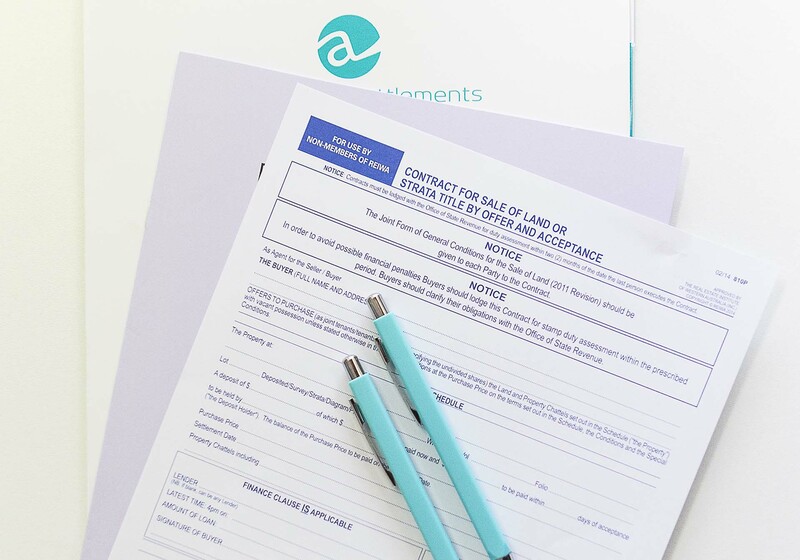 Get a personalised quote now by completing our simple online request form. Our team will get back to you promptly with your personalised quote. When hunting around for a settlement agent, remember as the old saying goes, cheapest is not necessarily the best. 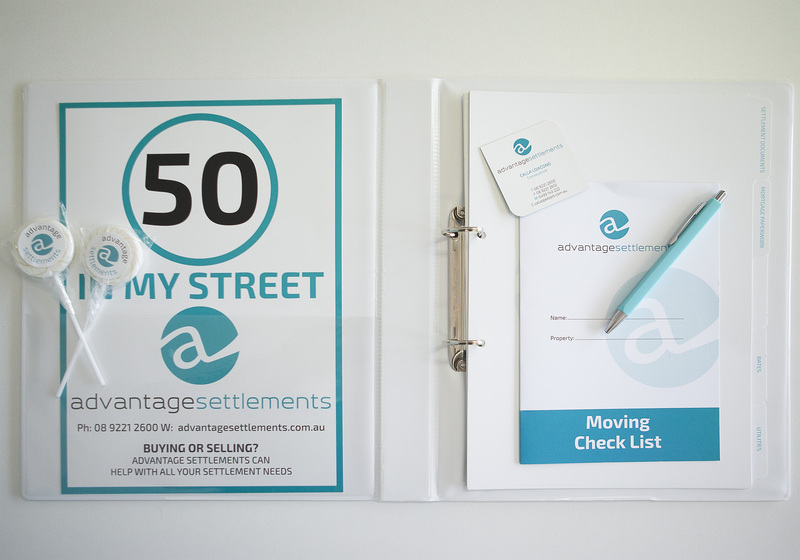 This is why you should have a chat with us here at Advantage Settlements. We have an experienced team ready to take your call to assist and guide you throughout the settlement process.